Some nights we feel like just staying in our bedroom and enjoying a recently released movie with our closed ones and avoid the hassles ranging from arranging the movie tickets to getting stuck in the traffic jam. 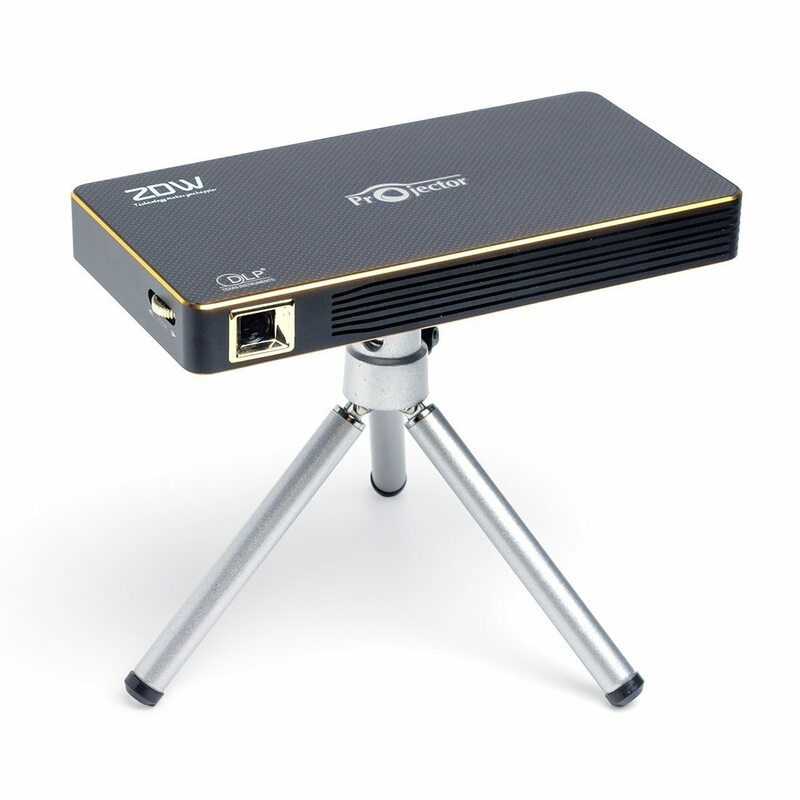 For such situations, ZDW has launched a ZDW C880W: Mini DLP Projector, a portable projector which can be used to project the contents on a screen and what’s most amazing is the fact that it even works with your iPhone or iPad. It is a full range home entertainment device which can project anything from the video, audio, work, any game or even your browser. Mini DLP Projector uses a low-power LED light source for projecting things onto a solid surface. 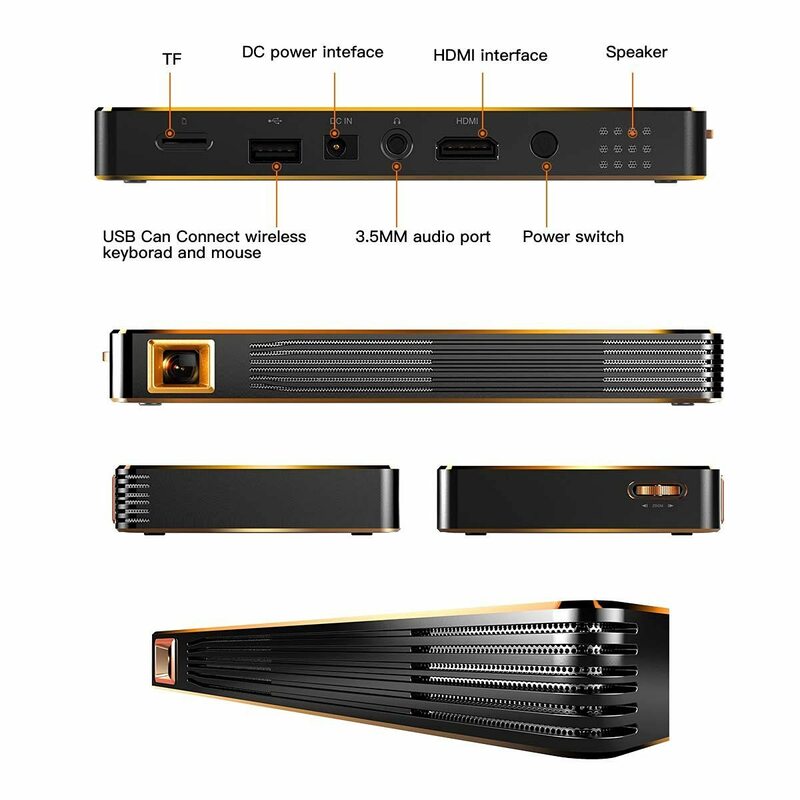 However, C800W projector also supports speakers, wireless keyboard, and mouse and it can also be connected with gaming consoles. Basically, it is like a universal projector which can be connected to any device and will give you instant cinema-like-entertainment. 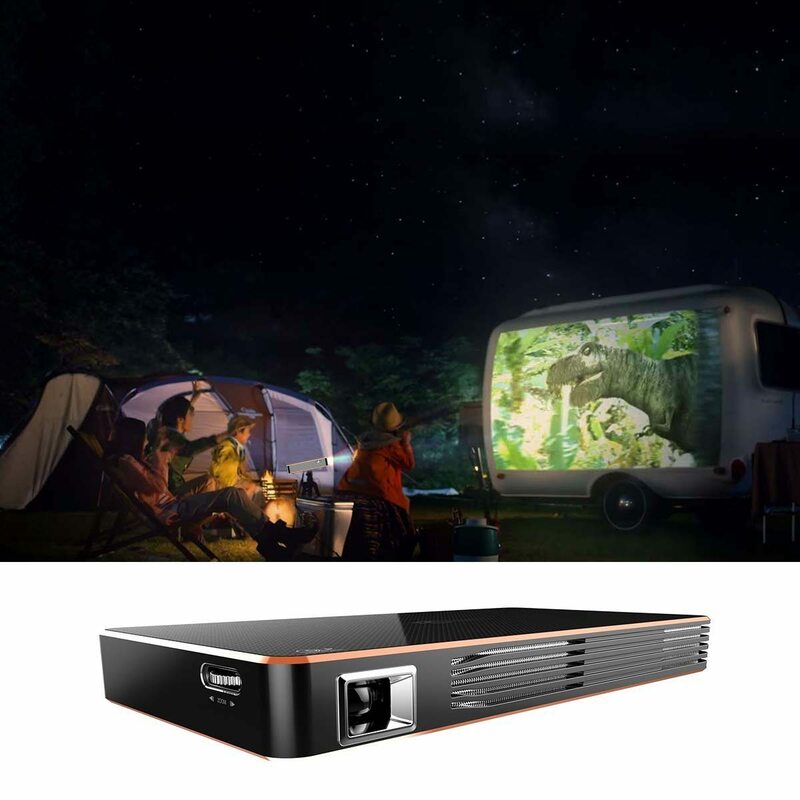 The IED light source and the 854* 480 resolution display create a decent projection even when used on a big screen. 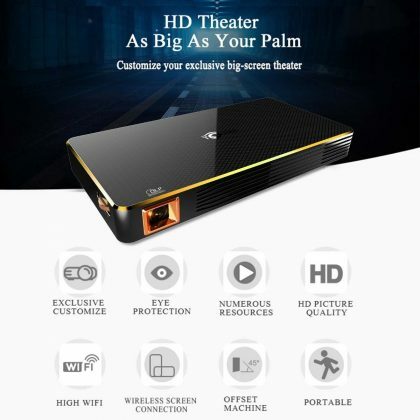 Mini DLP Projector C800W is perfectly compatible with Android-based devices and apart from it, C800w also supports Miracast and DLNA. Also, it can edit any Word, Excel or PPT file directly. 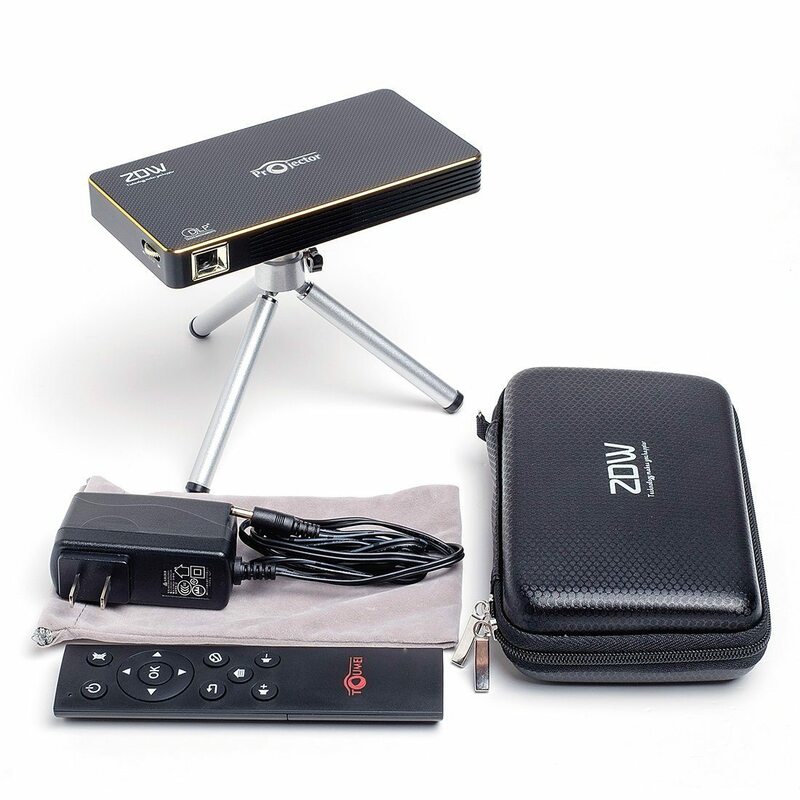 The projector can be controlled with any smartphone or wireless mouse also; ZDW has given some buttons on the projector for direct operation and control. 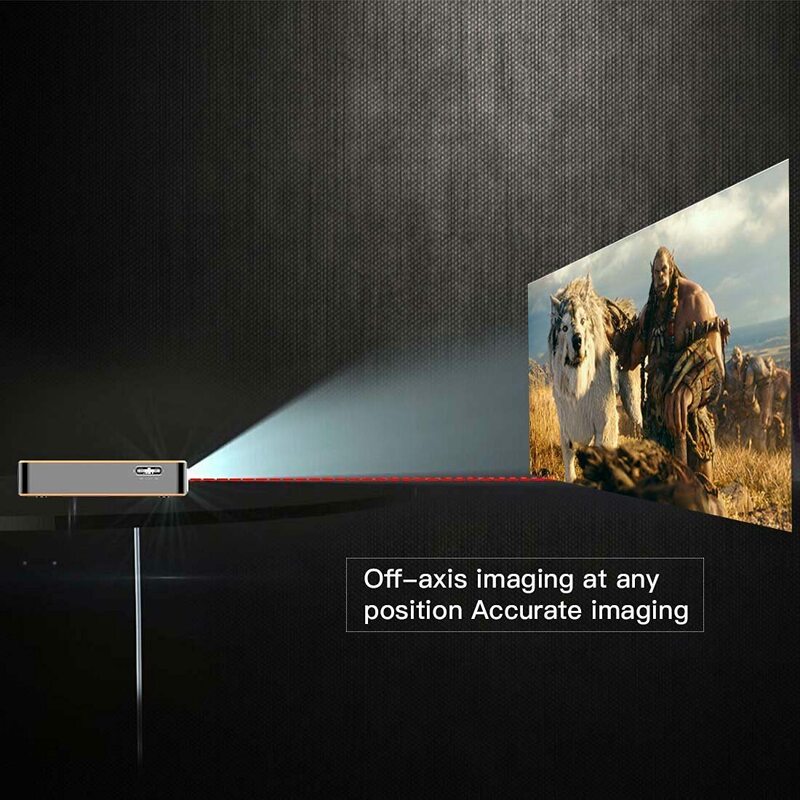 The Projector has a throw range of 30 to 120-inch, the pictures are generated on a plain surface in a throw ratio of 1.4:1. 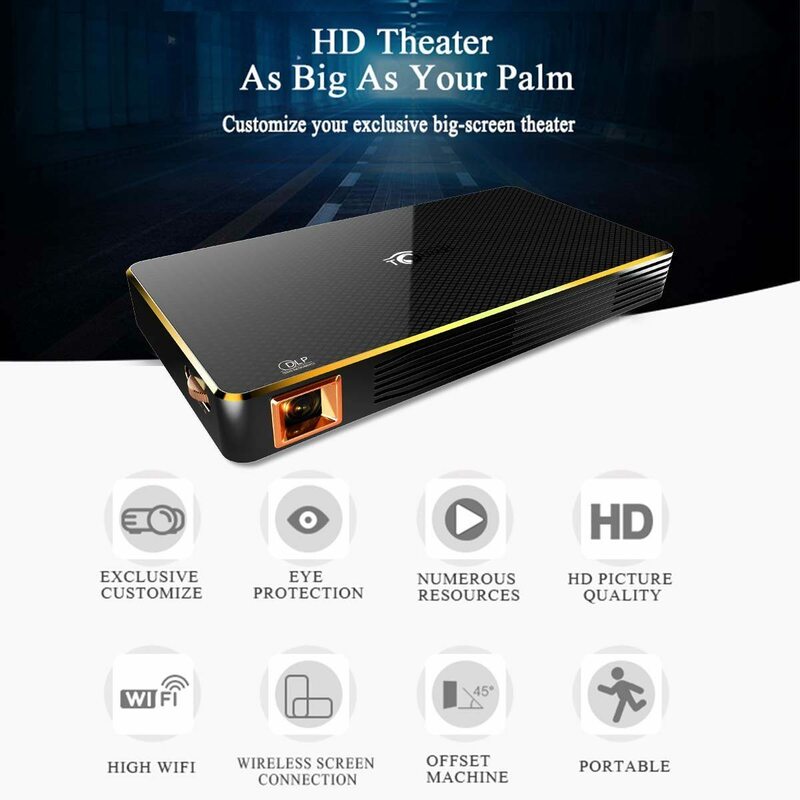 The video engine is capable of running a Full HD video, so don’t you worry about missing a movie with this Mini DLP Projector. 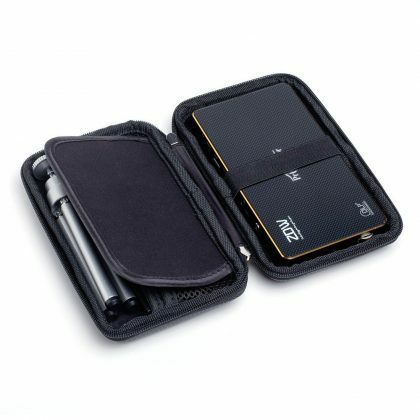 The 3,500 mAh lithium battery seems decent enough. 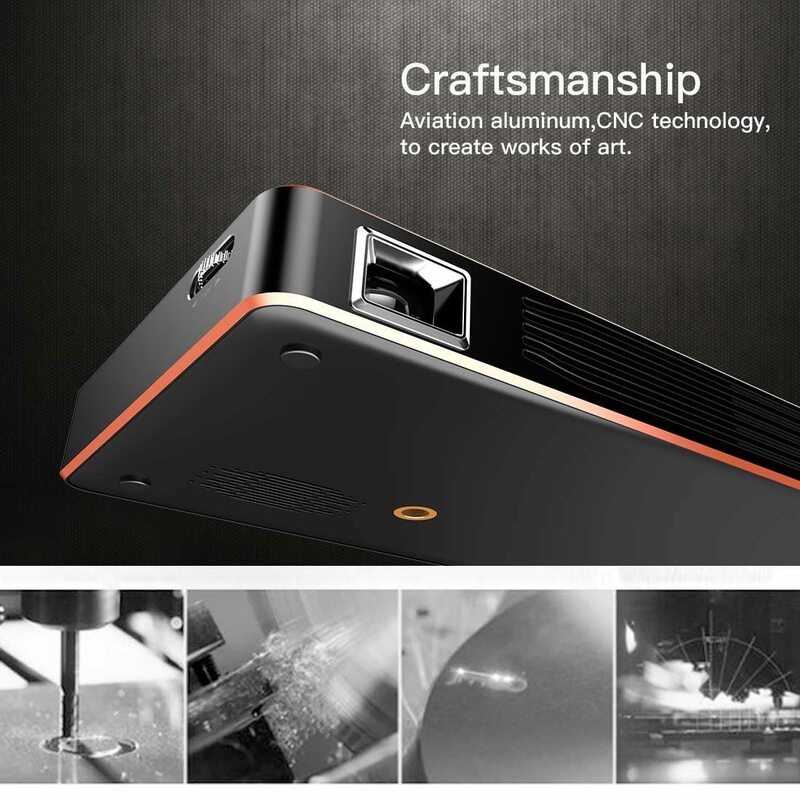 The Mini DLP Projector is available on Amazon at a price of $289.99. You can check out more images of ZDW C800W portable Mini DLP projector in the gallery below.